Uncover the secret to designing a perfect logo with this new class from George Bokhua, the legendary graphic designer who has taught more than 25,000 students on Skillshare! Join George as he reveals his personal technique for creating complex logos that stand the test of time. Also known as the Golden Spiral or Golden Section, the Golden Ratio is a proportion known to be particularly pleasing to the eye. By using it to grid his logos, George ensures that every mark he makes evokes a feeling of perfection. In this 45 minute class, you’ll learn how to grid your work with the Golden Spiral. This class is perfect for designers and illustrators looking to level up their logo designs. With this technique, you will be able to grid logos of any complexity, allowing you to create the beautiful, lasting work you’ve always imagined. Introduction. In this graphic design tutorial, you’ll come up with a logo brand design and learn how to grid your logo after defining your general concept. George Bokhua will demonstrate how the golden spiral can help you order your logo and turn multiple shapes into a cohesive form. Understanding golden sections. Historically, the golden section has been used in architecture (think the Parthenon), and it occurs often in nature (think owls). 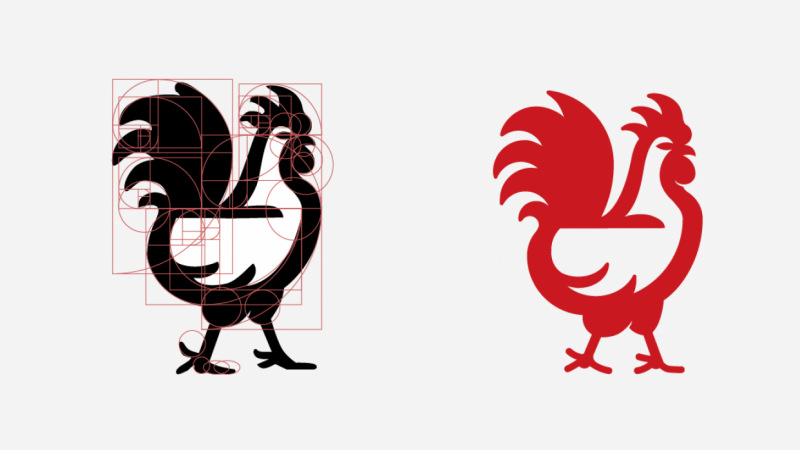 George will show you examples of his work applying the golden ratio to logo design and prepare you for his assignment. Finding reference images. When designing an animal logo, it’s important to start with the right reference image. 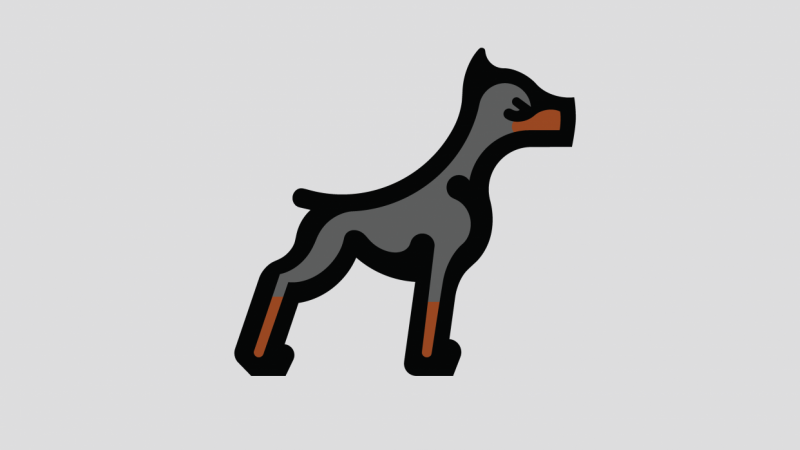 You’ll learn how to pick a reference based on the animal’s silhouette. Sketching. You’ll learn how to look at an image and break it down into its basic, geometric parts. Using a pencil and tracing paper, you’ll draw over your reference while looking for opportunities to simplify the form into shapes like circles and squares. Remember, it still has to be recognizable as the animal you started out with. You’ll learn how to translate your drawn image into an Adobe Illustrator file using anchor points. How to make a golden section. 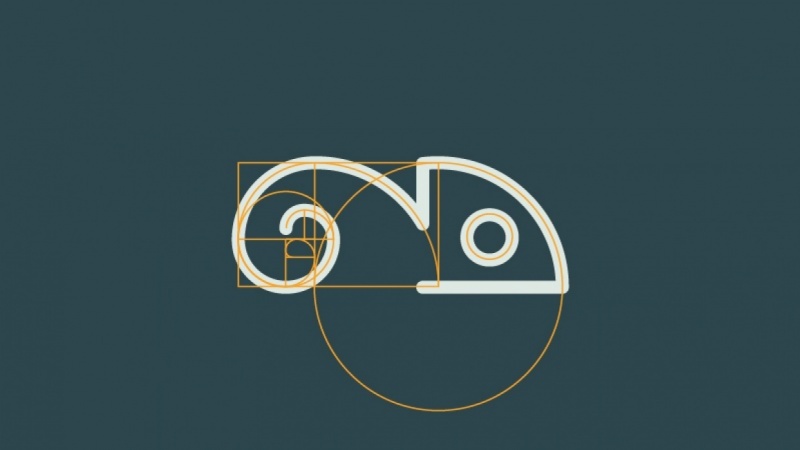 You’ll learn how to create a golden spiral in Adobe Illustrator. Start gridding with golden sections. 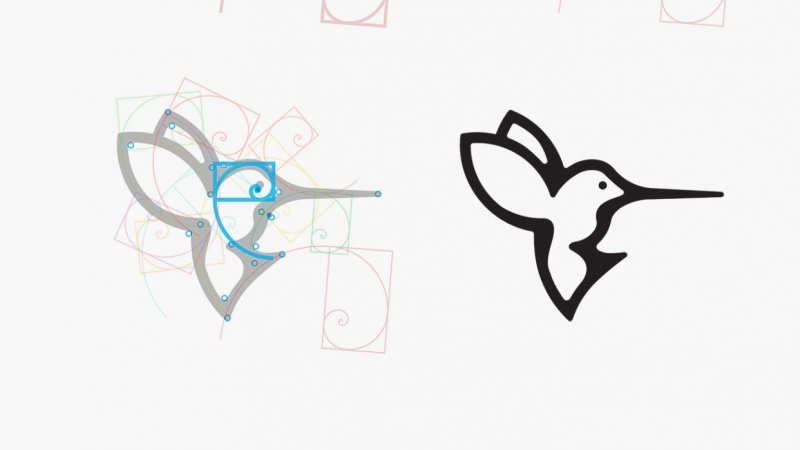 You’ll watch as George applies the golden spiral to his uploaded design in Adobe Illustrator. You’ll learn how to find points in your design that naturally lend themselves to the golden spiral and other geometric shapes, as well as when as when it’s time to stop gridding. Adjusting shapes for a custom feel. You’ll see how to realign and adjust the shapes in your grid to clean up minor inconsistencies. Remember, your initial Illustrator sketch of the animal is more important than the grid itself, so don’t let the grid take precedence over the design! Join grid shapes. Now that you’ve laid down the basic shape of your logo, you can go back and add more grid elements to your design. 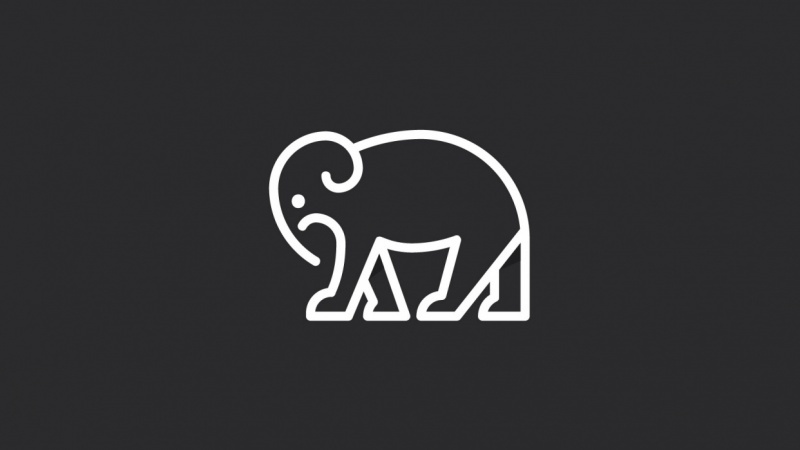 You’ll learn how a grid can influence both the outline and the internal elements of a logo, and how to connect the dots to make all your disparate grid lines a cohesive image that represents the animal of your choosing. Fine-tune your logo. 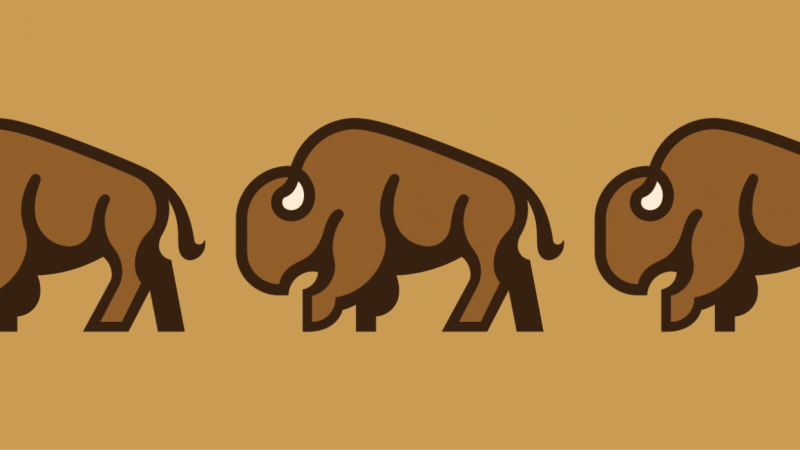 You’ll learn how to use Illustrator tools like anchor points to smooth out wonky lines and ensure your logo looks like your reference animal. George will encourage you to make these last adjustments without looking at your grid but while paying attention to negative space. Conclusion. The hardest part of designing a brand logo with the golden section is doing it for the first time. You’ll learn that the best way to get a handle on golden logo design is through practice, practice, practice. For an introduction to designing with grids, join George's basic gridding class, Logo Design with Grids: Timeless Style with Simple Shapes.